I love this hat. So much so, that I've made four of them since the last seasonal transition. 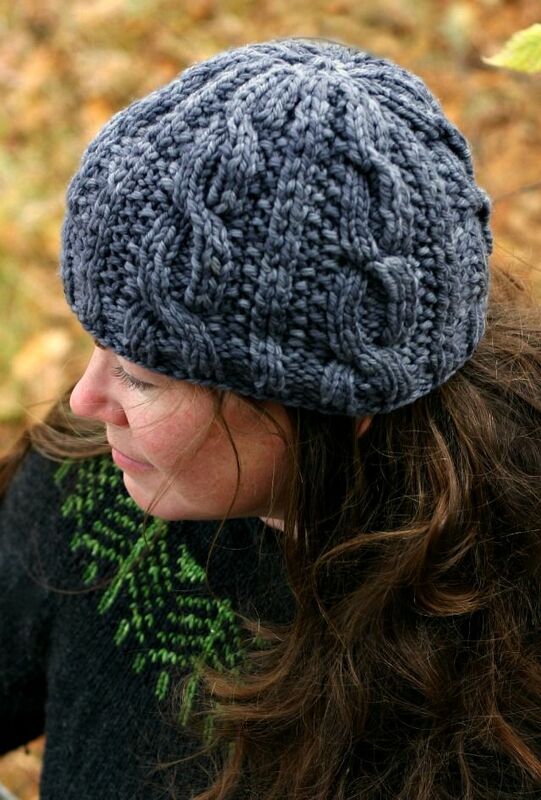 The first hat was inspired by the edge of an autumn storm near Kettle Creek. Swirling cables, to mimic the silver gray clouds. Moss stitch for the radiant golden fields. Long sturdy lines for the standing pine. Then there was a red hat for Luke, sans pom pom. He adores it and when we had to buy him a new winter coat, it was required to match. 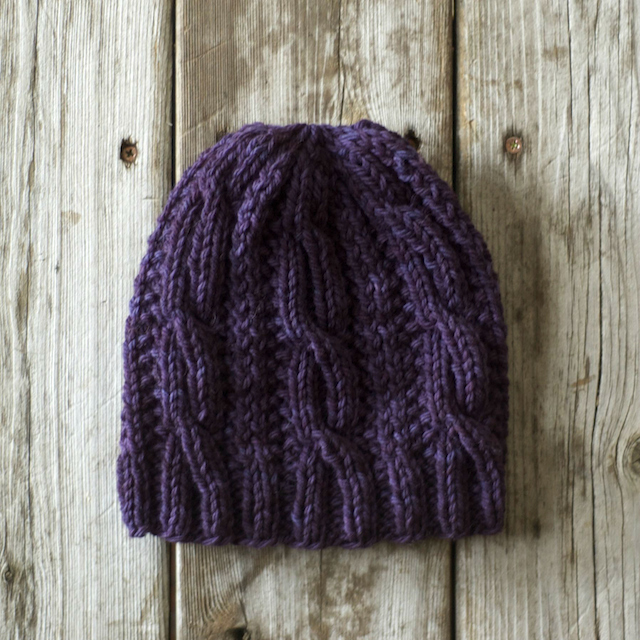 If you'd like to make one too, or want to know more about the pattern, you can download Kettle Creek instantly through Etsy and Ravelry, or by clicking the link below. I really hope you enjoy knitting this, as much as I do. p.s. 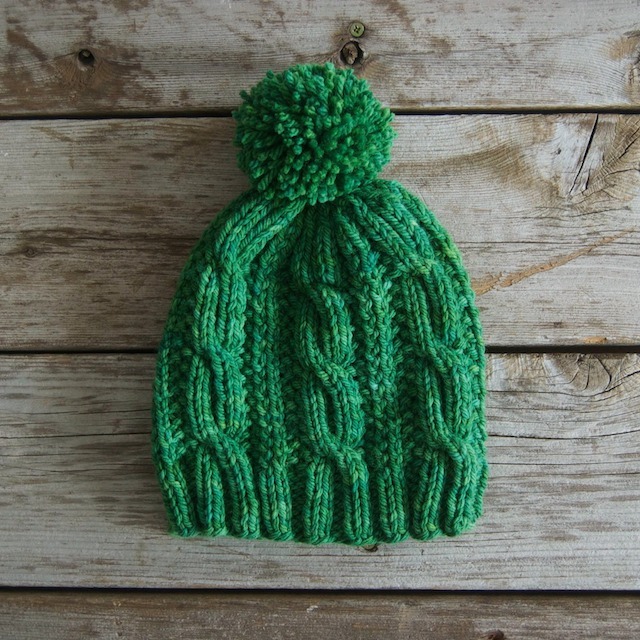 I've included a tutorial for the pom pom, in case you decide to go for it!